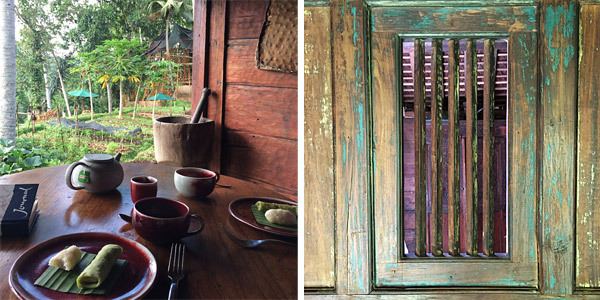 Assistant Editor Melissa has long been curious about Bali’s reputation as a tropical utopia – thank you Eat, Pray, Love. 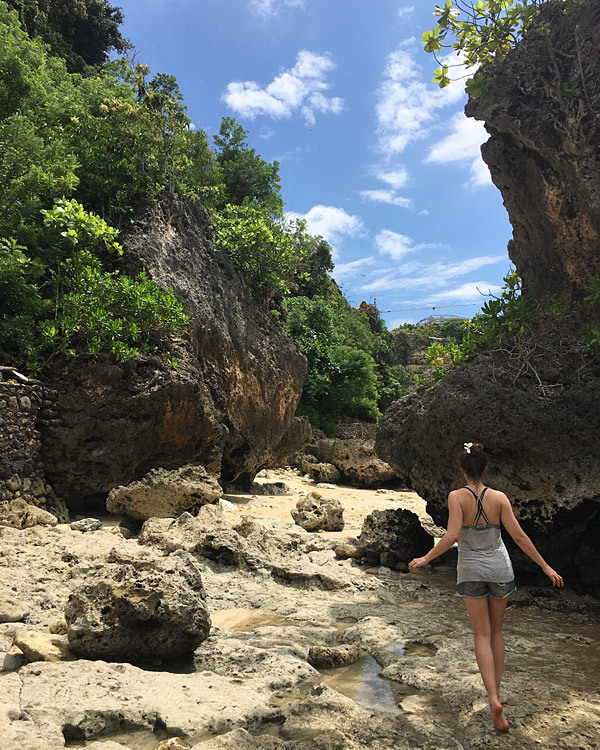 So, last month she and boyfriend Ben spent 2 weeks traversing this beautifully diverse island, hoping to find rest, relaxation and just a smidgen of adventure. Our first stop was the surfers’ paradise of Uluwatu, where the beaches are speared with craggy cliffs and the lush vegetation camouflages the wild monkeys who roam the coast. Here we slept off our jet lag, watched tropical storms close in across the horizon, and paddled in the sun-warmed sea off Padang Padang Beach. It was the perfect laid-back introduction to the island. Next we travelled inland to Ubud and eco-paradise Bambu Indah, where antique Javanese houses provide romantic respite from the scooter-filled highways of town. 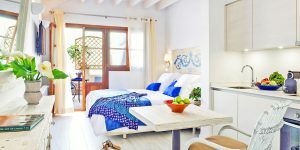 During day trips into the centre, we joined classes at the renowned Yoga Barn, haggled for silk robes in the market, and sampled delicious vegan ice cream at the many health-food cafes. 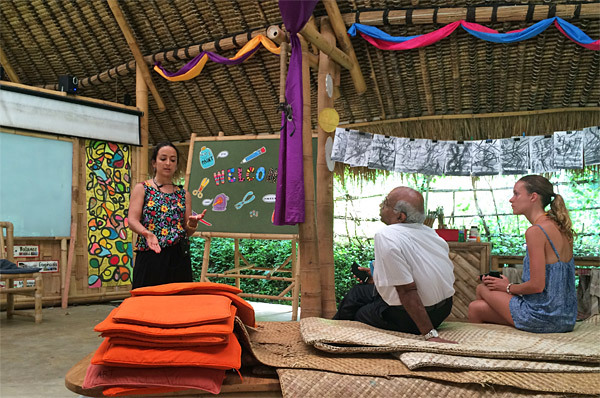 While in the area we spent an afternoon at the world-famous Green School, a pioneering education centre. 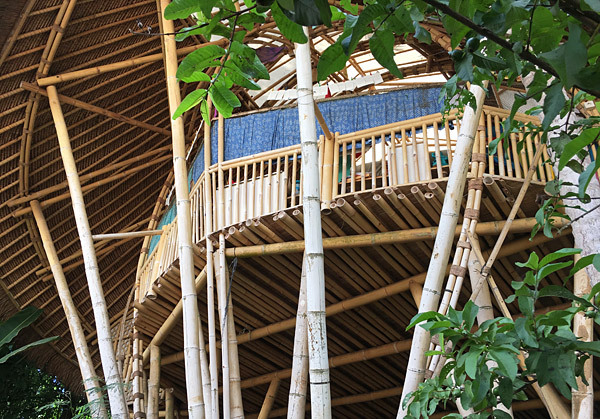 Here, children are taught in open-air bamboo classrooms, everyone recycles, and sustainability and community integration rank high on the syllabus. Check out founder John Hardy’s fascinating TED talk to find out more. 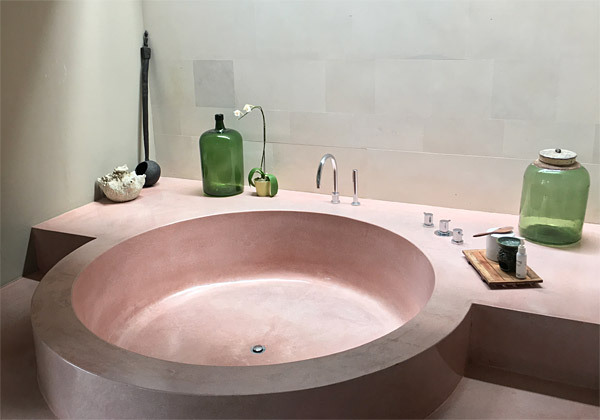 It’s actually an enormous circular bathtub! Of course, no trip to Bali would be complete without a look at its iconic rice paddies. 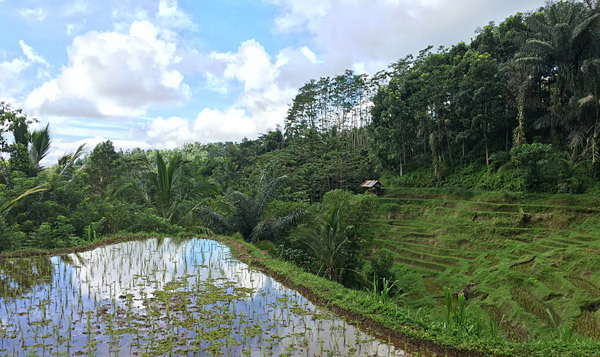 Locals will encourage you to take a tour around Ubud, but you’ll be one of countless tourists trudging a well-trodden route. Instead, we travelled further inland to the slopes of Mount Batukaru, where we joined a day-long guided trek through the peaceful landscape, culminating in a visit to the Pura Luhur temple. 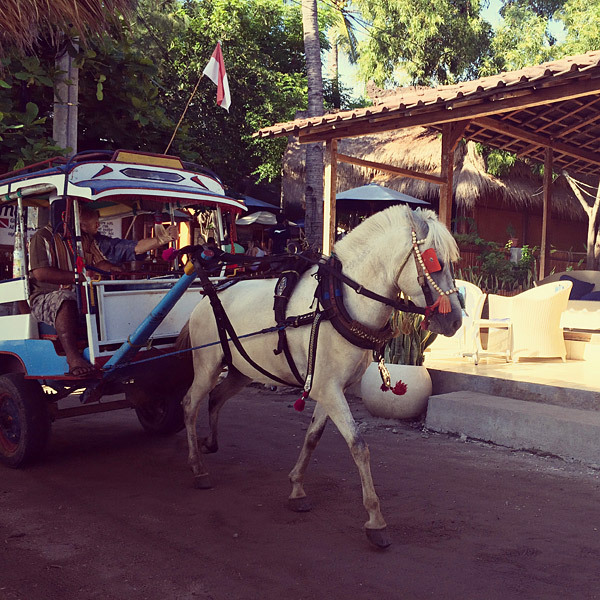 Next we headed towards Bali’s west coast and caught a fast boat to super-chilled Gili Air Island. 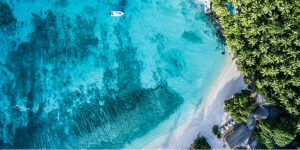 It’s known for its non-motorised transport and excellent diving opportunities, and we revelled in the island’s slower pace of life. 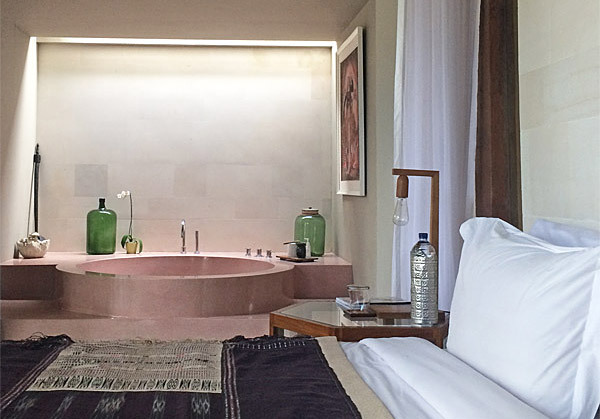 For the last leg of our holiday, I’d arranged for us to stay at The Bale in Nusa Dua (very convenient for the airport, yet wonderfully peaceful). This super-indulgent spa hotel was the perfect place to kill some time before our early-evening flight home and, having organised a late check-out, we spent the day swimming in our private pool, lingering over a decadent cooked breakfast and unwinding with a fantastic Balinese massage. It was the most relaxing pre-flight experience I’ve ever had, and the perfect conclusion to an incredibly restorative trip. Keen to book a Balinese break? 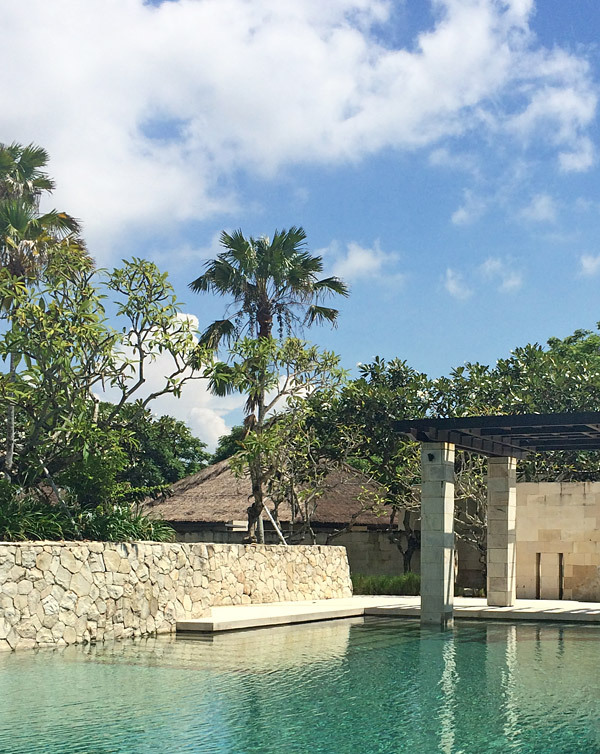 Take a look at our full collection of boutique hotels in Bali.